As Business Process Management (BPM) grows within your organization and your customers organizations there will come a need to reuse workflow steps or entire workflow definitions. This is just a normal life cycle function of procedural workflow change and should not be considered a problem for anyone involved. Beginning with cDevWorkflow, Version 1.5 every workflow designer or user alike can move, alter or share any step detail within a specific workflow. This is accomplished using our BPM Import Export Workflow Step (Get / Set XML) feature. No sense recreating a configuration when you already have a working definition sitting within another project. 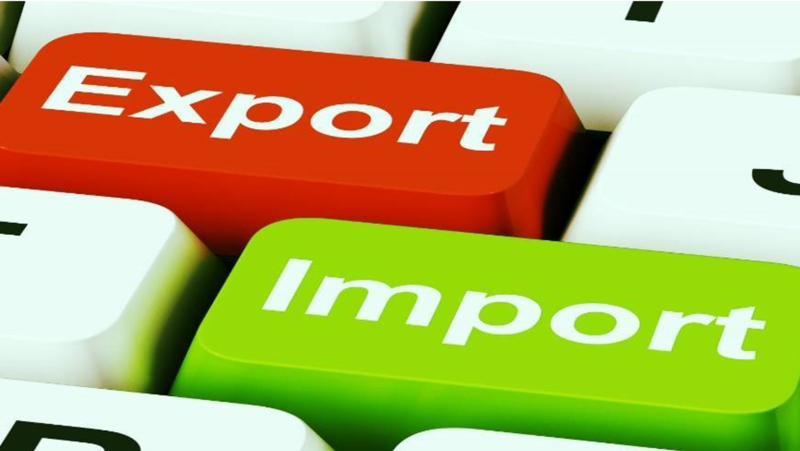 Our BPM Import Export Workflow Step feature allows you to take advantage of the existing workflow designs using a streamlined two step process. For example, lets say that you have developed a workflow step using your development environment, after fully testing, you want to deploy on the Quality Assurance or Production workflow project. Select the step you wish to use in another workflow project and click the "Export" button. This action will produce an XML export file that can now be imported into another workflow step or project. By selecting the XML export file from the library and importing that file into your new workflow step or process.